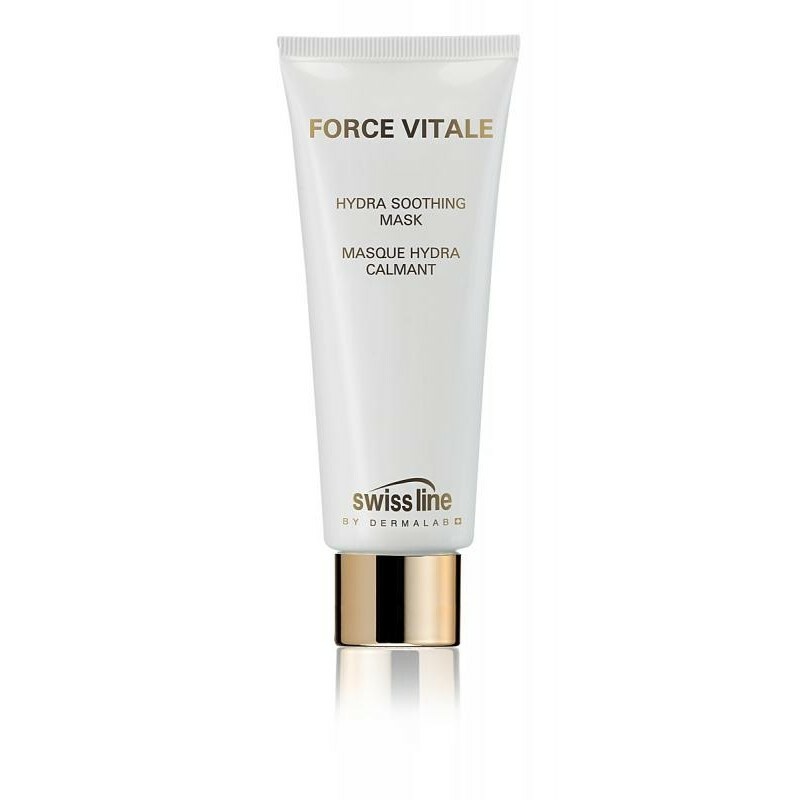 Description Enriched with Swiss Alpine Plant Extracts and the luxurious “Milk” from the Iris Flower, it helps soothe and fortify. Within minutes, signs of dryness and tightness vanish. Your skin feels perfectly comfortable, soft and supple, and takes on a fresh, healthy looking glow.